Volkswagen Philippines, the best-selling European car brand in the country, held an appreciation night on February 15 for members of the local media at the Atrium of the Enderun Colleges, McKinley Hill in Taguig. Arthur R. Tan, its new President and CEO, was also introduced during the occasion. 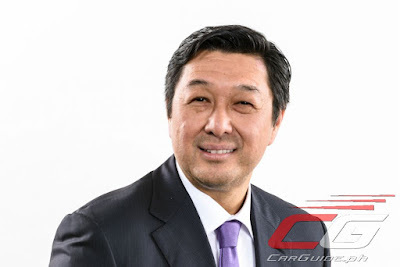 Tan, the President and CEO of AC Industrials to which Volkswagen Philippines belongs, officially assumed the Volkswagen Philippines’ leadership last January 1. In 2016, AC Industrial Technology Holdings, Inc. was formed to execute Ayala Corporation’s strategy to create an industrial conglomerate which would house its manufacturing and automotive assets. The manufacturing and product development expertise of Integrated Micro-Electronics, Inc, or IMI, which has a growing business in the automotive electronics sector, has been combined with the rapidly developing AC Automotive group with brands Volkswagen, Honda, Isuzu, and KTM. The company also declared that with Ayala Corporation’s strong interest and investments in mobility, as represented by AC Industrials, Volkswagen Philippines will remain very competitive in a local automotive industry and an economy, in general, in the middle of unprecedented growth, with a record-breaking 400,000 vehicles sold in 2016 and a 6.8-percent GDP rate, respectively. Volkswagen Philippines’ position of leadership was mirrored globally, as it was also announced that Volkswagen had officially become the world’s largest automaker in 2016, delivering over 10.3 million cars. Volkswagen Philippines disclosed 2017 targets to effectively double its 2016 performance. The company has stated that it would expand further its corporate fleet accounts. 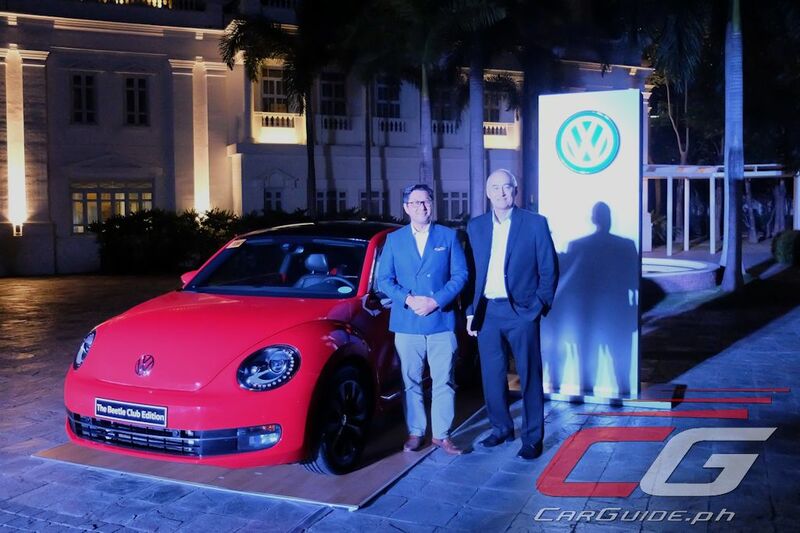 Tan acknowledged former President and CEO John Philip Orbeta’s role in the German marquee’s achievements in its three years of operations—from growing the dealership network to eight branches nationwide, to making Volkswagen the country’s Number 1 European car brand in 2016.